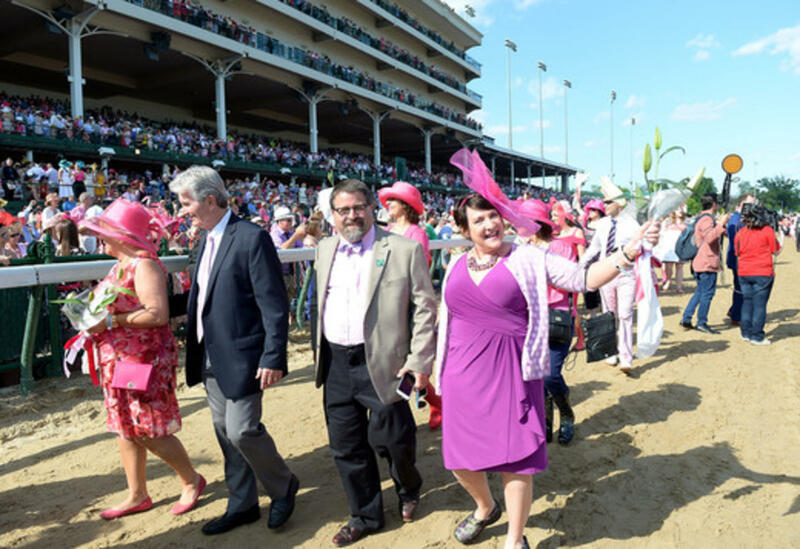 October is breast cancer awareness month, a cause that is near and dear to Churchill Downs and its employees. 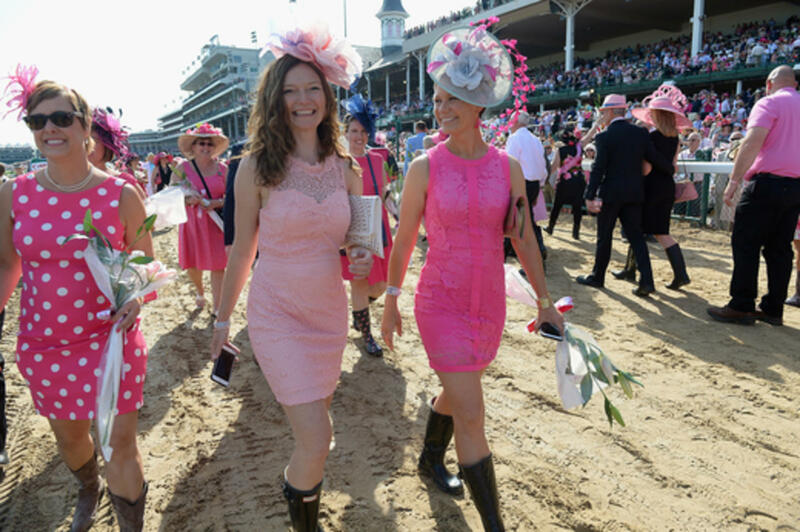 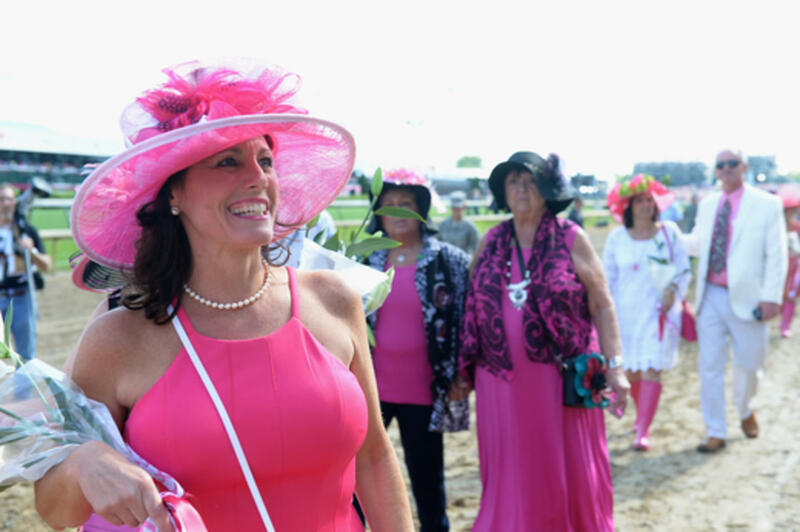 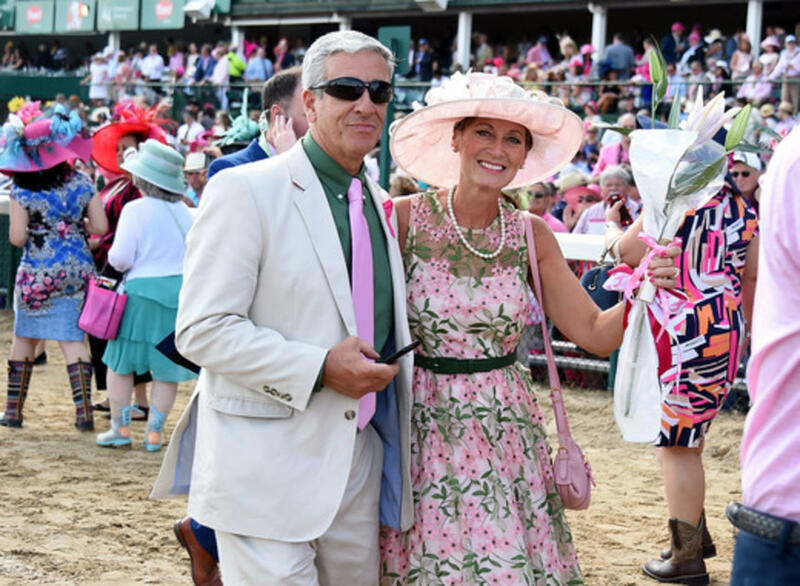 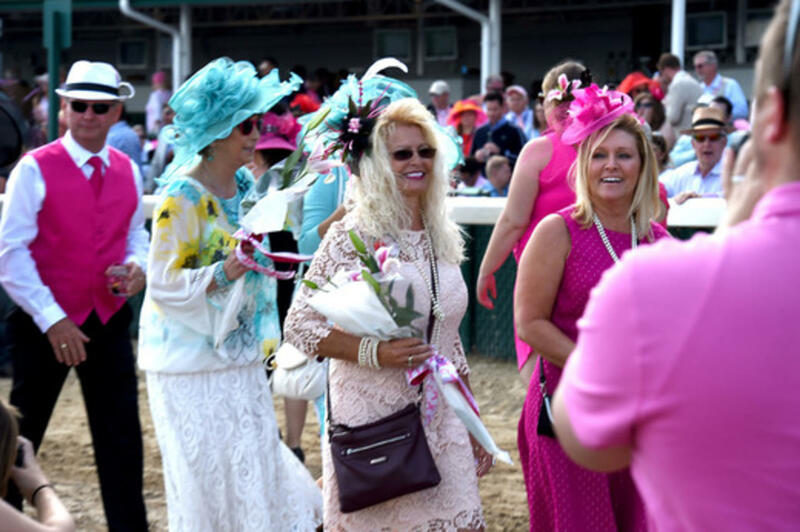 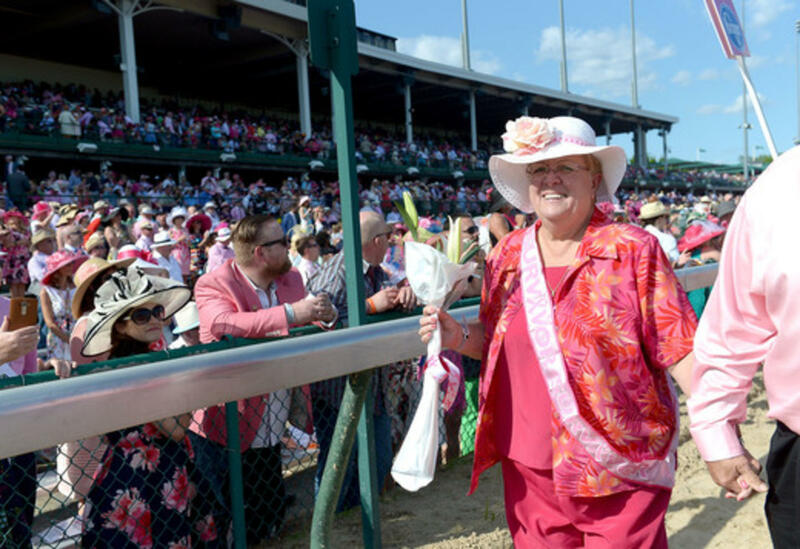 For the past eight years we've worked to raise national awareness of breast and ovarian health and funds for breast cancer organizations through the Churchill Downs Pink Out on Kentucky Oaks Day, the day before the Kentucky Derby. 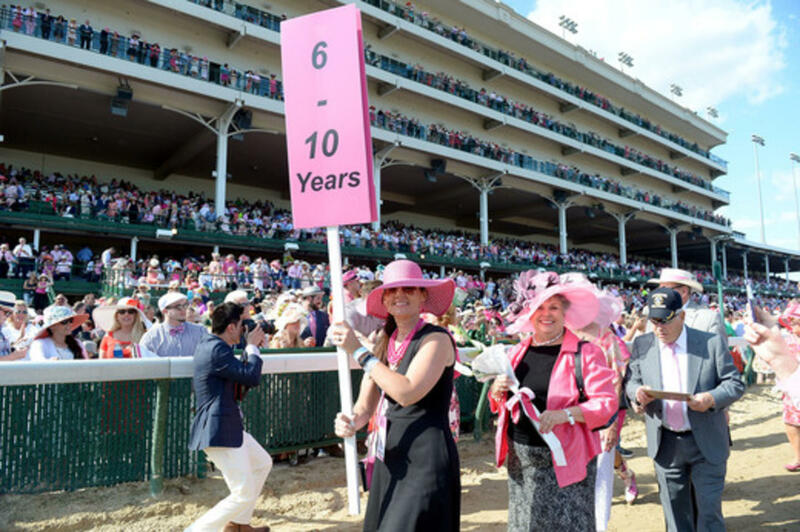 Pink Out includes the emotional and uplifting Survivors Parade, an annual march to honor survivors of breast and ovarian cancer along Churchill Downs’ historic homestretch that takes place immediately prior to the running of the $1 million Longines Kentucky Oaks, America’s premier and most lucrative race for 3-year old fillies. 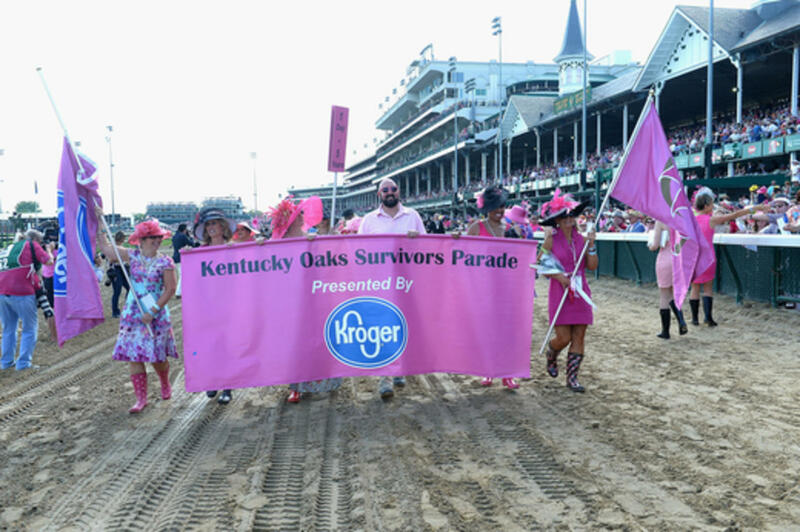 This year 142 survivors of breast and ovarian cancer marched in the Survivors Parade and Sports Illustrated swimsuit model Kate Upton served as the Oaks First Lady and supporter of this year's charitable partner, Bright Pink®, a national organization dedicated to the prevention and early detection of breast and ovarian cancer. 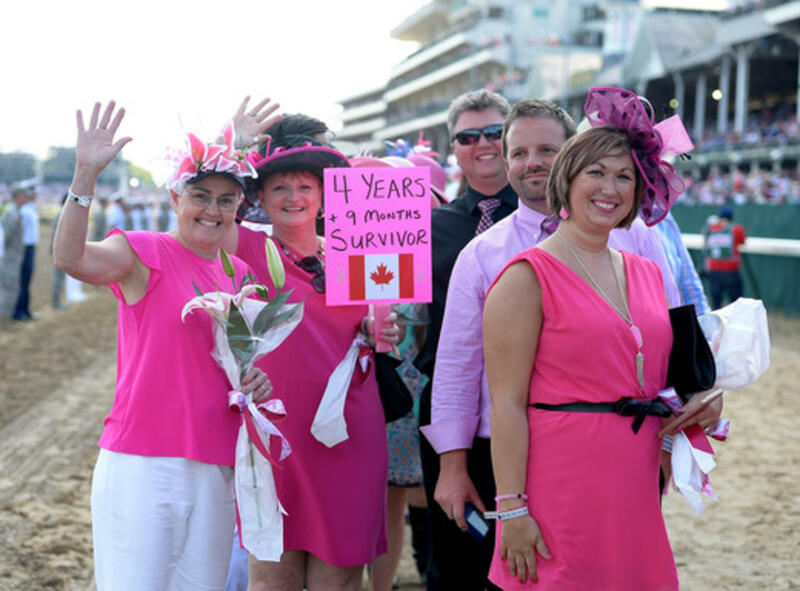 Participants in the Survivors Parade are selected through a national online process to nominate and select survivors to champion breast and ovarian health in the Parade.Through this process, the public can submit nominations and vote for friends, family or themselves. 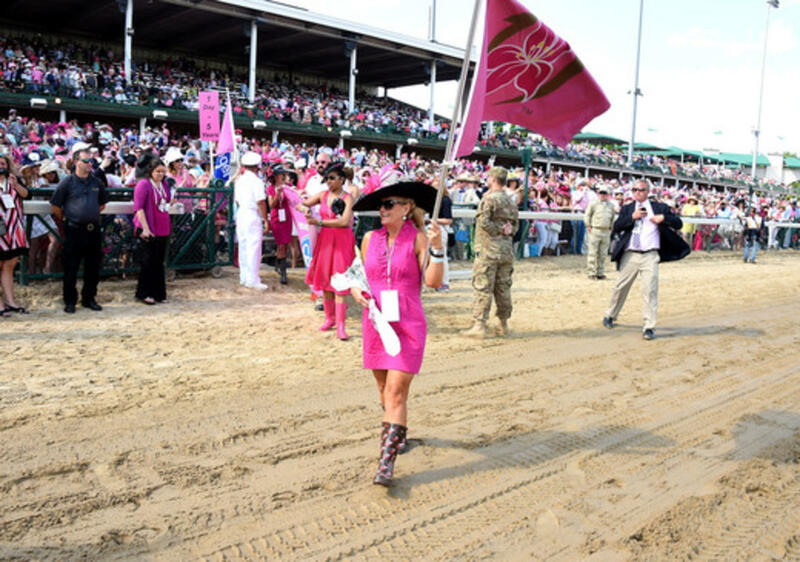 The process to select the 143 survivors to participate in next year's Parade will start in February of 2017, so visit www.kentuckyderby.com/survivors for the announcement of the exact dates of the selection process. 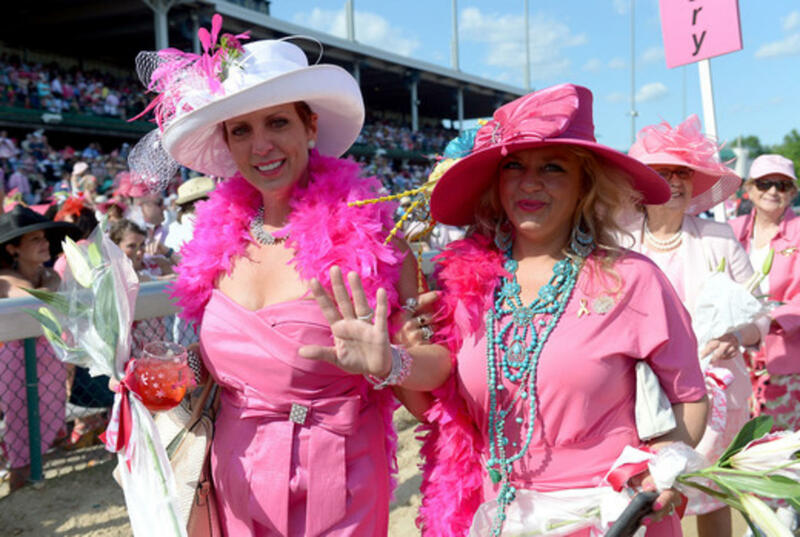 Enjoy the slideshow of this year's Parade. 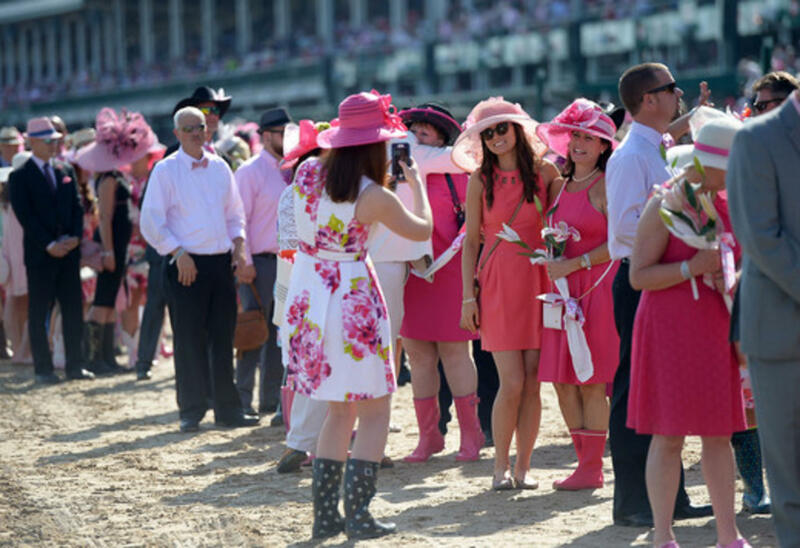 All the photos are by Getty Images.